The first stage of creating successful labels is to use the right label for the right job. Once you have chosen your label you can then add your own text and images using Design & Print following the advice highlighted in this study. But how do you decide which label is best for you? Below we reveal some of the products you can use for sending parcels and mail as well as product, pricing and other labels. We have a wide range of white address labels for a variety of envelope and parcel sizes. Using Design & Print, you can design labels with text and images that will make an impression from the moment the mail lands at its destination. All our laser address labels feature QuickPEEL™ technology so are quick to apply. 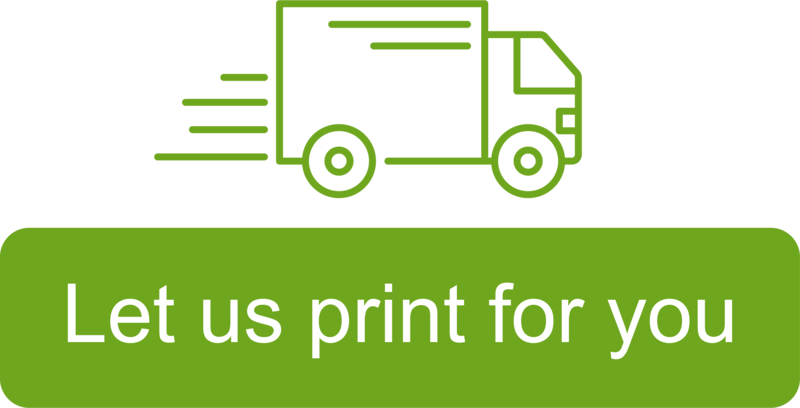 When you’re sending parcels, large envelopes, mailing tubes and boxes, try our printable parcel labels. These are designed to stay securely and permanently on your packages. Once you’ve edited your design to attract attention these super white labels will stand out on your parcels. Look at the labels with BlockOut™ technology as these completely cover what’s underneath when reusing old packaging. By adding mini return address labels to envelopes and parcels your mail is not only less likely to get lost, but also the branding will give confidence it’s from a trusted sourced. You can select mini inkjet or laser labels in a variety of sizes. For special use, try our gold and neon labels. Our study showed bright colours attract attention whilst gold will emphasise the quality of a product. We offer a wide range of customisable labels for branding your products. It includes Crystal Clear Labels for a transparent effect, Brown Kraft labels for a vintage look or Glossy Labels for a photographic finish. We also offer various shaped labels and different sizes so whatever products you sell, you can create labels that will make an impression on customers. Round labels are ideal for highlighting and promoting important information and can also be used for labelling homemade products and gifts. We have neon labels which will make your products stand out and glossy product labels which help show the quality of your products. You could also use our removable and permanent labels which are available in both white and colour. Using our A4 printable pricing labels you can produce labels without the need of a pricing gun. We have removable pricing labels that stick securely but remove easily. Our jewellery labels come in a handlebar shape so they are ideal for pricing small items such as rings, bracelets and necklaces. For permanent identification and pricing try our white mini labels for laser or inkjet printers. If you need to label bottles and jars, we have product labels that you can easily print with your own design. We offer both permanent and removable labels in various shapes and finishes, from glossy white to crystal clear which looks great on glass. For a vintage look you could try our eco-friendly Kraft labels. If you only need a small amount we also sell self-adhesive bottle labels in A6 sheets. It’s important when creating folders that the contents can easily be seen and identified and our research principles should also be applied to filing labels. Made from special BlockOut™ material, these labels completely hide text and existing labels on files so you can re-use your files time and time again. Choose white for a smart, professional look or different coloured labels to name all your projects.